Bluegrass Print offers offset printing solutions. 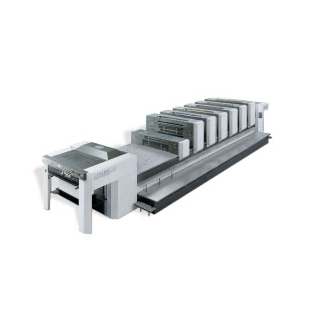 Offset printing is an ideal solution for larger quantities. You will get large quantity price breaks because offset printing is more cost effective as the numbers go up. Generally, for any quantity of 250+ we recommend choosing offset printing over digital printing.